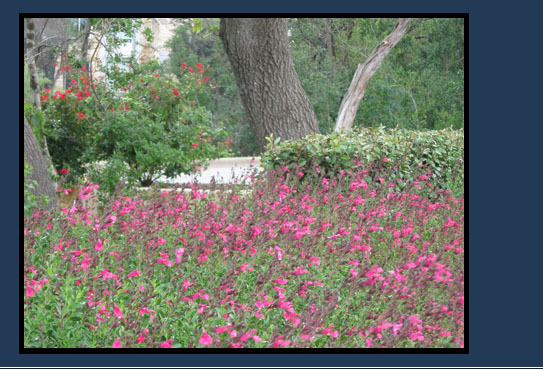 PS Landscapes was founded in 1995 with a vision to be the premier landscaping company in Central Texas. Through local ownership and a "hands-on" business philosophy, we have been successful in developing strong relationships with a "team approach" to management companies and owners. We thrive on excellence in every aspect of the business with a passion in customer service and continuous improvement!